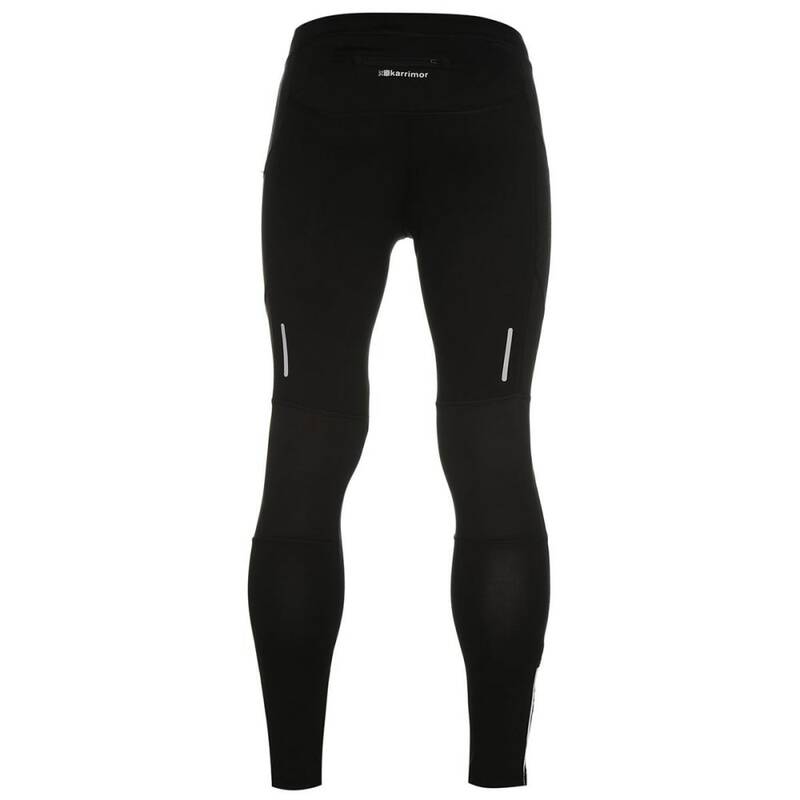 Designed for any man who’s serious about running, these Karrimor Tights utilize tight-fitting construction for warmth and freedom of movement and add a zippered pocket to the back. 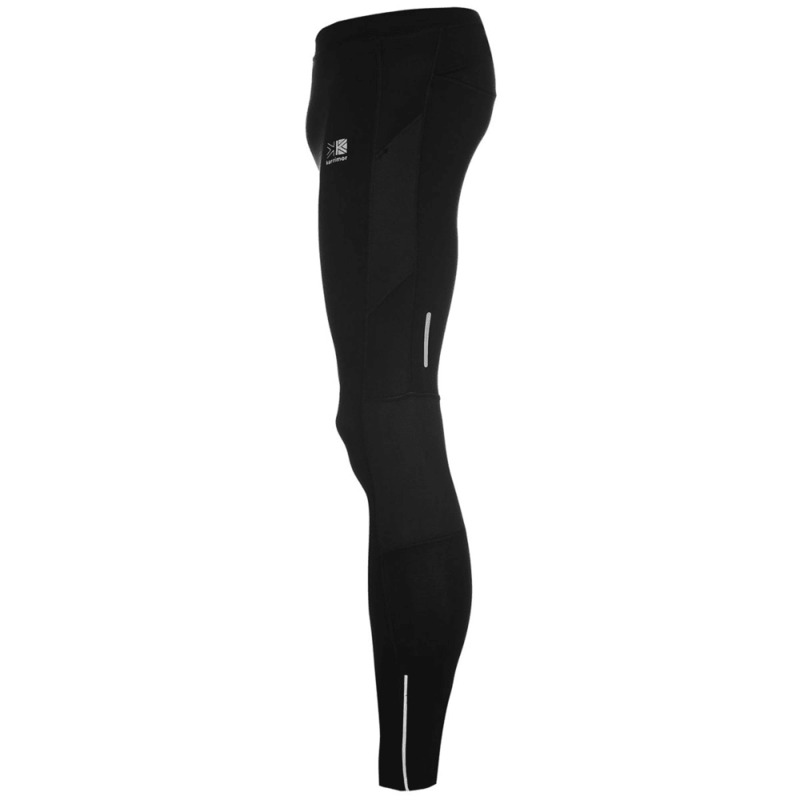 Mesh panels improve ventilation and airflow, and zippered ankle cuffs allow for easy changing. 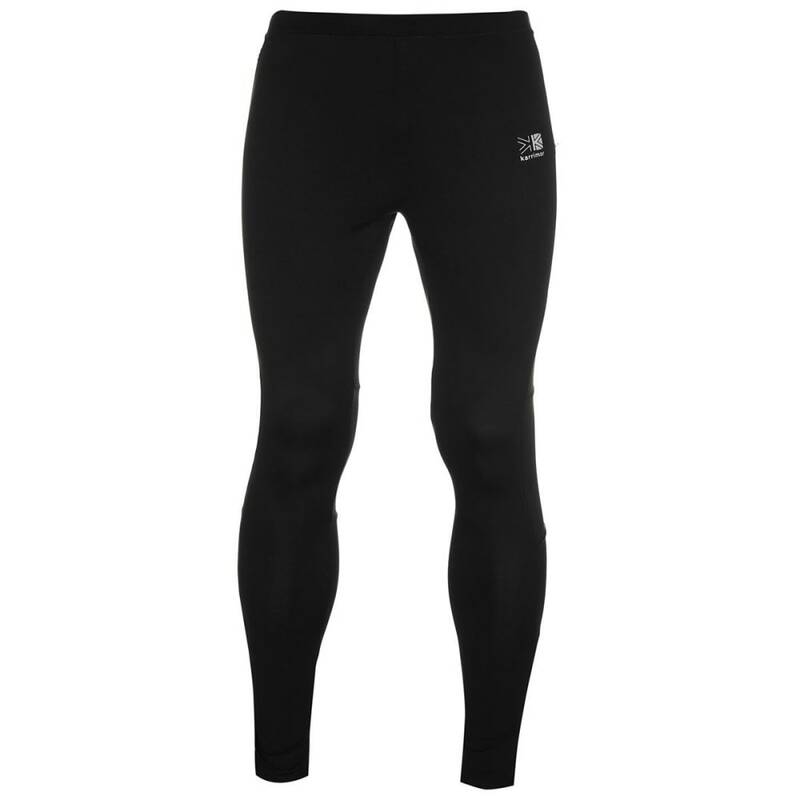 While the elastic waist with an internal drawstring lets you adjust the fit to your comfort, reflective elements make sure you are seen through low-light conditions.